If you haven’t heard about Snapchat by now, I have one question for you, that rock you’ve been living under, is it comfy? 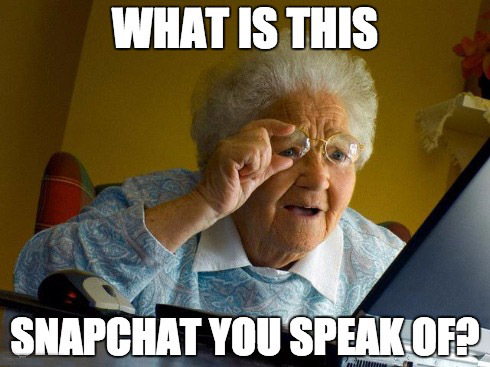 No, but seriously, what is happening right now with Snapchat is a combination of Facebook in 2009 and Twitter 2007. In other words, it is all anyone will talk about. Snapchat; A Few Months in. Here’s What you Need to Know! You should not be ignoring Snapchat and that is all I am going to say about that. Read the above posts to find out why! Or if you don’t have the time or patience to read those articles, just follow me on Snapchat, see how I use it, and understand (hopefully) why this is an interesting platform! Is Snapchat perfect? Far from it. Is anything? The biggest challenge on Snapchat is finding good people to follow, interesting people. Now “Interesting” is of course a subjective term so I want to help you find people who share content daily and who are worth following. Some of the people below share tech stuff, some fashion, some lifestyle, and some share other things, but everyone below is consistent and snaps on a daily basis. Scan the people below to follow them. As always, send them a message and say hi! Ya know, be human! Curious to know what you think of the accounts so feel free to snap me with some feedback as well! 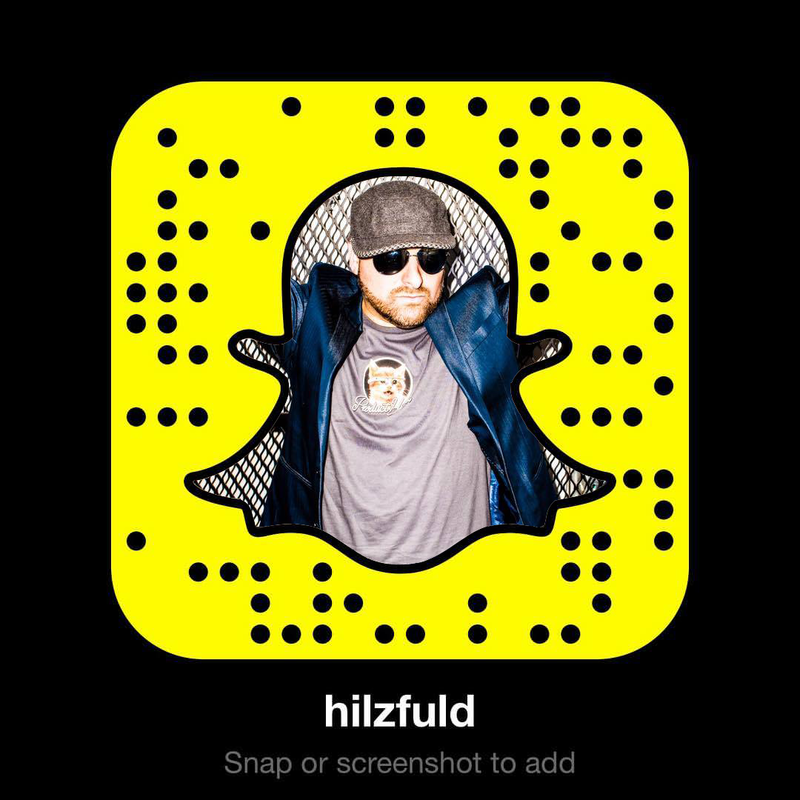 Just point your Snapchat camera at any of the below snapcodes and press and hold to scan it! Enjoy!